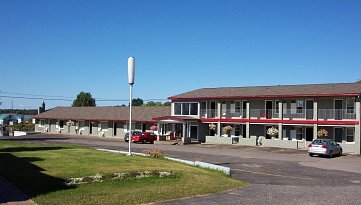 Old Mill Motel is NOT an agency! You book directly with the owners. self-catering holidays by talking to the owners themselves. simply contact the owner direct to check availability and reserve your room.